One of the most defining aspects of a home is its windows. However, most homeowners looking to renovate their home before putting it on the market ignore their windows and focus on painting, floor replacement, landscaping and so on in hopes of attracting a buyer. 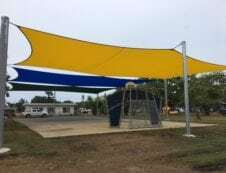 Yet, simply installing blinds, shutters and awnings can raise the ‘curb appeal’ and resale value of a Townsville home just as much as the finest hardwood floor can. Everyone knows that Townsville between the months of November and April is almost unbearably hot. So wouldn’t a home that is well-equipped to comfortably deal with this heat be more attractive to buyers? 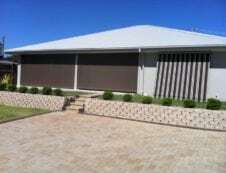 A number of carefully chosen window blinds, shutters and exterior awnings can make your home much more liveable and attractive than a home that is relying simply on expensive landscaping. The ability and experience of living in your home in a hot climate and seeing what will make it better for the next resident is something that is often overlooked in the renovation industry. If you have been living in the house for some years, you probably have already made some knowledgeable choices in shutters, blinds and awnings based on your experiences. But comfort is an on-going exercise and you probably have seen some improvements that could be made. By all means, make them. 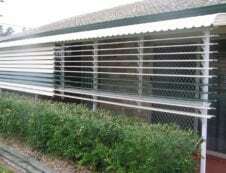 There is a wide range today in the types and models of blinds, shutters and awnings on the market. 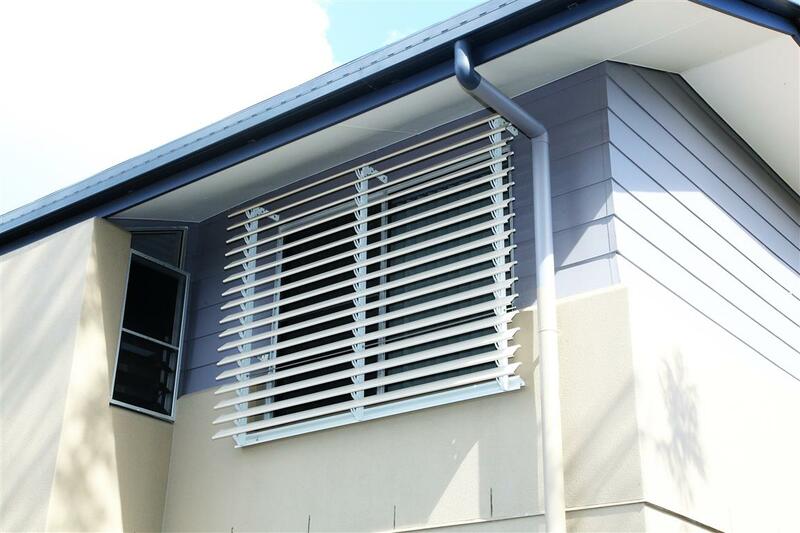 The improvements you are thinking of making in additional blinds, shutters and awnings are likely to cost much less than the more ‘flashier’ improvements that simply don’t add much to a home’s liveability. And this is why you are making the right choice in improvements. Be sure to write down all the improvements and the reasons for making them. Although you won’t have any problem selling local residents on the wisdom of the improvements you’ve made, newly arrived buyers may have some questions. 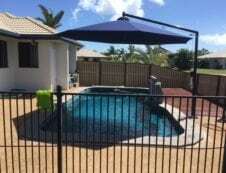 But by providing them with concrete answers about the hot season’s climate and the steps you’ve taken to mitigate the effects of it, you’ll be showing the true value of your home and the beneficial effect that a well-designed system of blinds, shutters and awnings can mean for the comfort of a home’s residents.